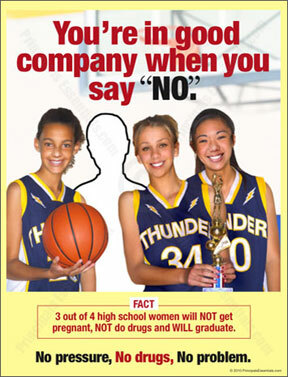 3 out of 4 women will NOT get pregnant, will NOT do drugs and WILL graduate. 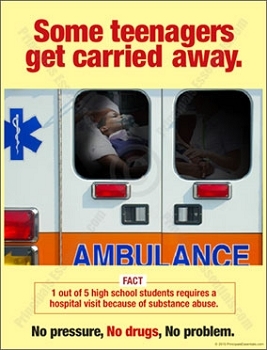 Home > Health & Drug Prevention > Drug Prevention Posters > 3 out of 4 women will NOT get pregnant, will NOT do drugs and WILL graduate. 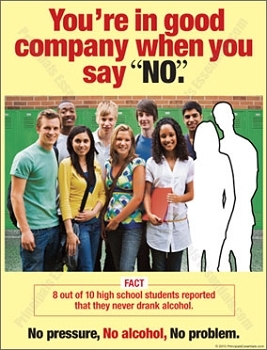 8 out of 10 high school students choose NOT to drink alcohol. 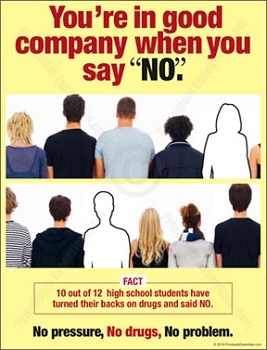 10 out of 12 high school students have turned their backs on drugs. 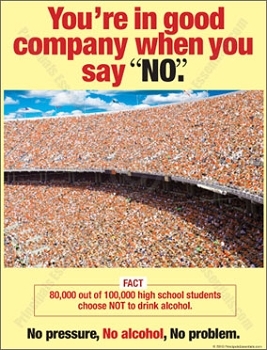 80,000 out of 100,000 high school students choose NOT to drink alcohol. Some teenagers get carried away. Smoking will cloud your mind. 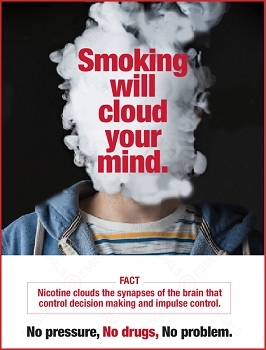 Nicotine clouds the synapses of the brain that control decision making and impulse control. 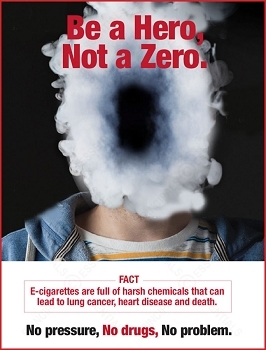 E-cigarettes are full of harsh chemicals that can lead to lung cancer, heart disease and death. Put a stop to the teenage vaping epidemic.